Loved for their sumptuous blooms, heady fragrance, and nostalgic association with the past, antique roses are natural companions for the old house. These centuries-old varieties originated in Europe and were brought to the New World with the earliest settlers. They are characterized by a single but abundant flowering each season (though there are exceptions) and extraordinary cold hardiness. Their graceful forms vary in color from blush white to cerise pink. The variety of antique roses is staggering—from upright to wide-spreading to those low enough to grow in small spaces, even in containers. They can be integrated into a shrub border, grown as single accents, or as hedges to highlight any landscape design. 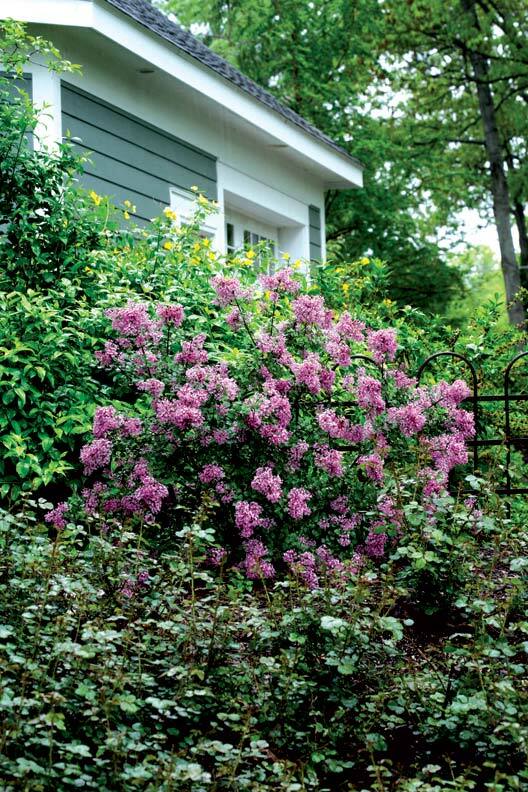 Climbers enhance porches, fences, and trellises at the side of the house or outbuilding. By choosing wisely among those that flower in early and mid-season or repeat bloom, you can have roses in bloom nearly all season. Fall foliage and attractive hips (fruit) extend the ornamental possibilities. Roses from the past are low-maintenance, too. They don’t require lots of fertilizer or spraying or pruning to keep them looking their best. Plant in well-drained soil at a site with at least six hours of direct sun a day; some will take less. Go easy on pruning: For single bloomers, prune after flowering by removing dead, damaged, or crossed canes, as well as any slimmer than a pencil. For the most vigorous growth, be sure to keep the center of the rose open to the sun by cutting back extra growth. 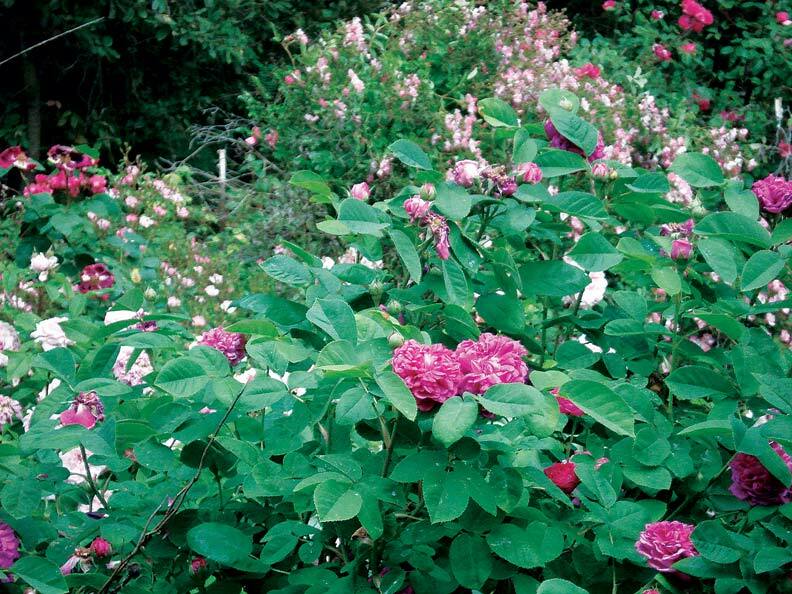 For repeat bloomers, follow the same routine, but prune when the rose is dormant in early spring. To shorten the height of both types, cut back no more than a third of the plant. Beware: Most old roses have thorns of some size, so wear suitable clothes and gloves when working around them. Antique roses give us a glimpse into the past and allow us to share in a world where each bloom is treasured for its unique, individual traits. 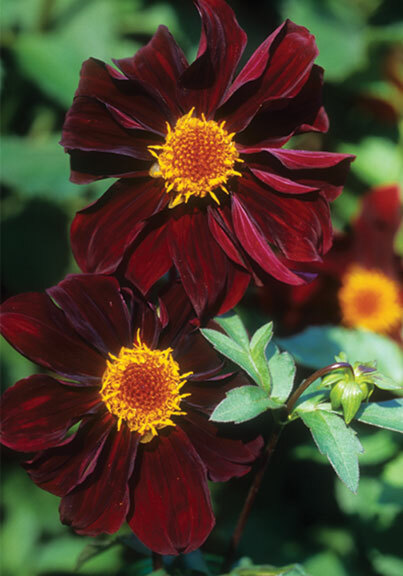 The following varieties are favorites for their extended flowering or repeat bloom, their floating aromas, fall interest, landscape uses, and hardiness. Above all, they possess beautifully formed, character-filled blossoms—which is what antique roses are all about. 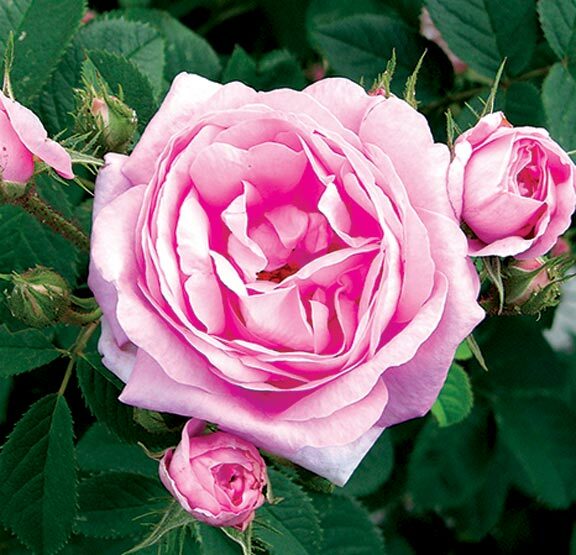 *Unless noted, the roses described here are hardy from Zones 4 to 9 or 10.